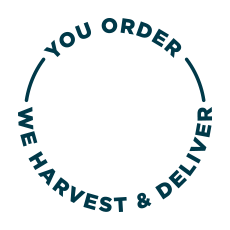 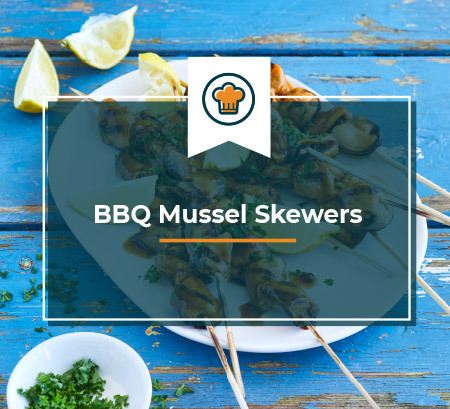 Fresh, live mussels and oysters delivered to you. 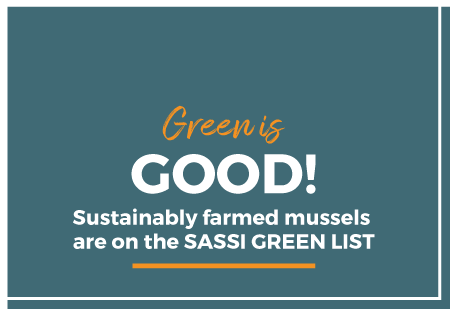 Saldanha Bay is home to Blue Ocean Mussels, South Africa’s premium mussel farming operation known to many as simply “the BOM” – over the last 30 years we’ve built ourselves in to a proudly South African business that prides itself in consistently supplying the best local mussel products accompanied by a side-dish of excellent service. 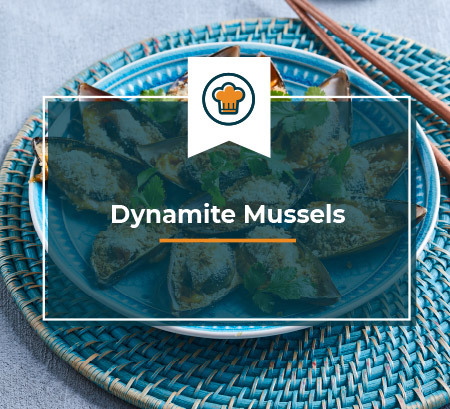 However, we can’t take all the credit, our location is paramount to our mussels excellence, plump, juicy and slightly sweet taste. 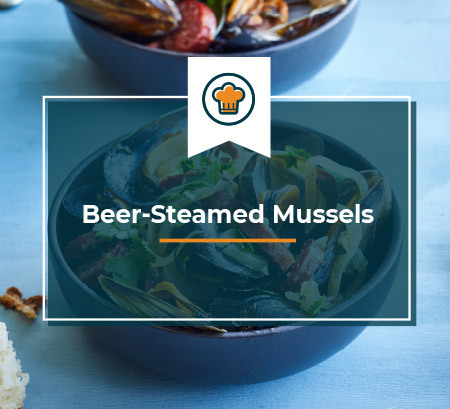 The unpolluted, pristine seawater in Saldanha Bay and the windy West Coast conditions create up-welling currents that provides fresh, clean, cold and nutrient-rich water that’s perfect for growing some of the best mussels in the world (while maybe not so much for swimming). 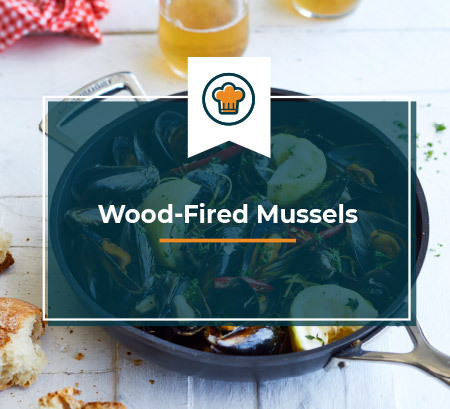 that will inspire you to cook with one of the world’s most sustainable seafoods – our mussels! 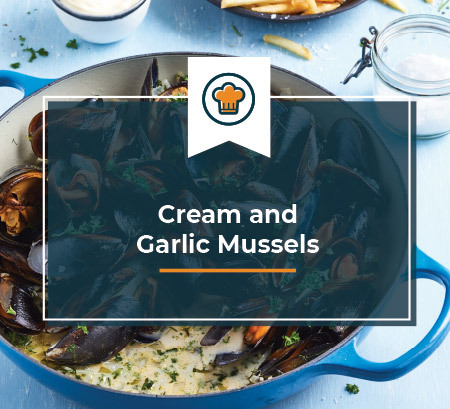 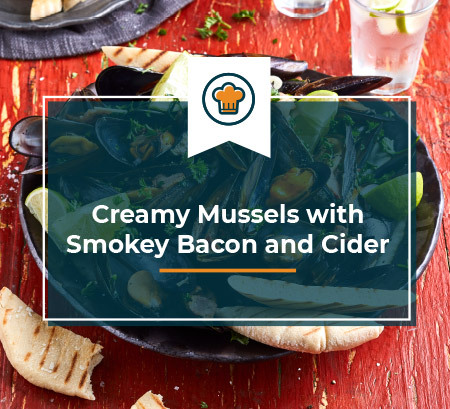 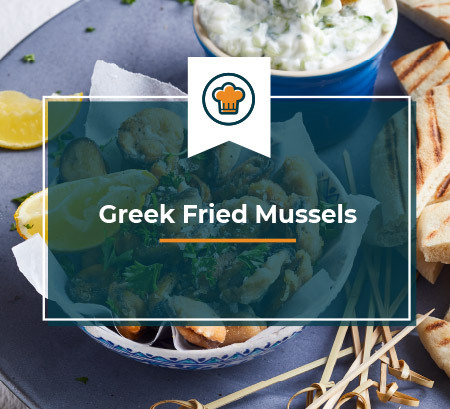 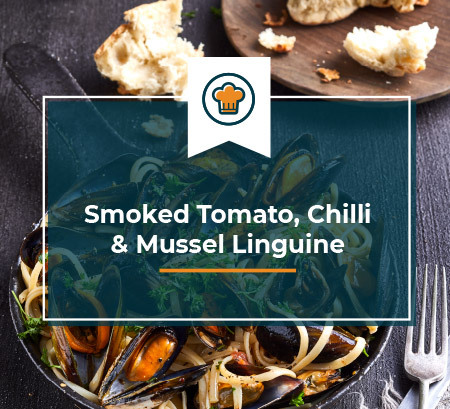 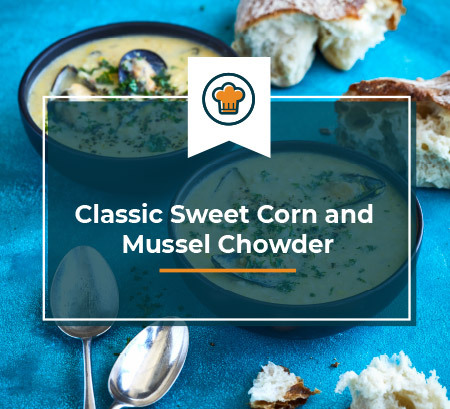 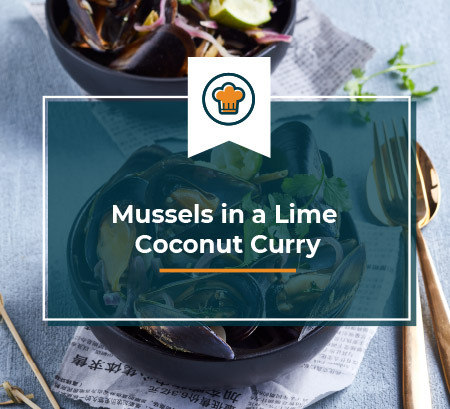 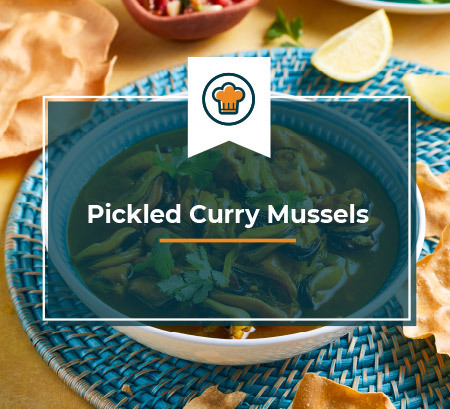 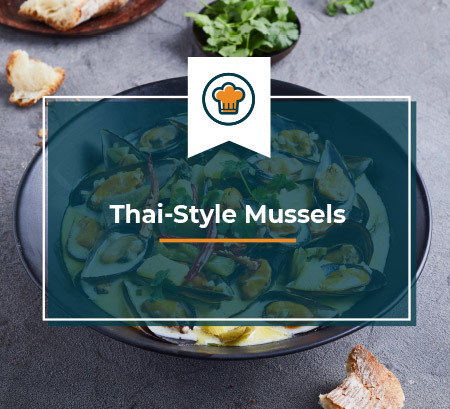 Every quarter we’ll send you delicious seasonal recipes that will inspire you to cook with one of the world’s most sustainable seafoods – our mussels!